Most of us like going with ear-phone anywhere we go incase of necessity expecially those people that love listening to music anywhere they find themvselves incase where they found themselves is crowdy and they feel like listening to music, they can easily switch on the music and insert the ear-phone, then that's all, they will here the sound well without any distraction. It not for music alone, you might be the type that answers call most times and mostly you find your self where is crowdy, with the help of this ear-phone, you will be able to answer your call easily and comfortably. Noise pollution is distracting and unpleasant. But what am driving at today is that upon all using the ear-phone, it mightt still not be OK in some areas that is why the noise cancelling headphones comes in. Fortunately, good noise cancelling headphones can dampen the noise and keep your tunes crystal clear. We’ve tracked down the best of the bunch to make your next flight or commute more pleasant. Well, you have to know that not all noise cancelling headphones are created equally, Some companies call their product “noise cancelling” but really their headphones are just very well insulated. It doesn’t actually “cancel” out anything it just muffles external noises but all the headphone am about to show you are actual active noise canceling headphones that have small external microphones and advanced circuitry to actively listen to the noise in the environment and creates a matched “anti-noise” wave to cancel out the external noise. We all know that not all people love using head-phone, some might say it affect them, some also report that the noise cancellation technology creates an odd sensation of pressure in their ears that goes away after a few days of abstaining from the headphone while some people need time to get used to the headphones. Today, we will focused solely at over-ear solutions.These are generally more effective than in-ear options as there is more space to pack in the circuitry and a larger battery. 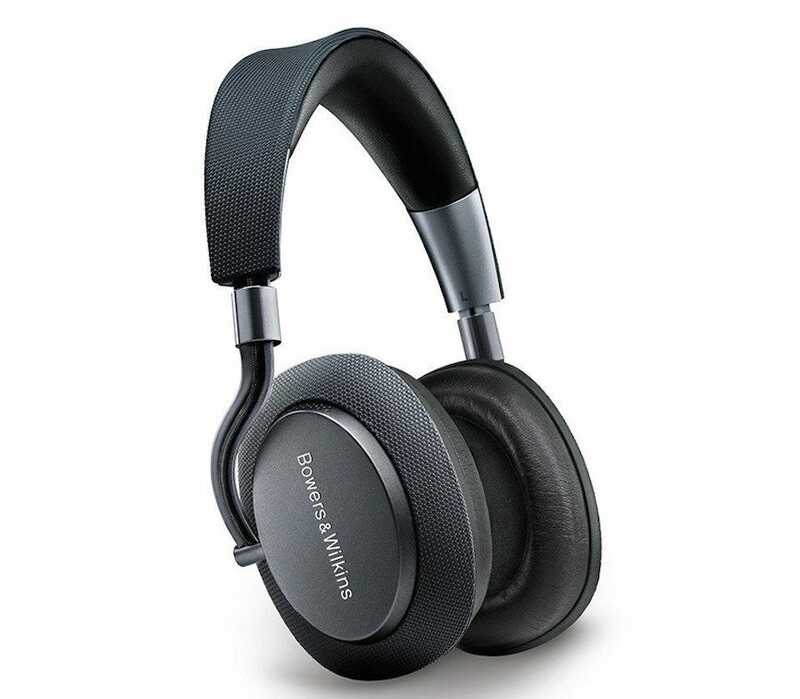 So, go with me as I show you the best and top picks of these noise cancelling headphones. The AKG Wireless Noise Cancellation Headphones pack a hefty punch. With both Bluetooth and Active Noise Cancellation switched on, you can listen to your music for about 15 hours uninterrupted. Or, you can just switch Active Noise Cancellation on and listen for about 30 hours via the headphones’ wired mode. It’s good and flexible. A button on the ear-cup controls your music playback. 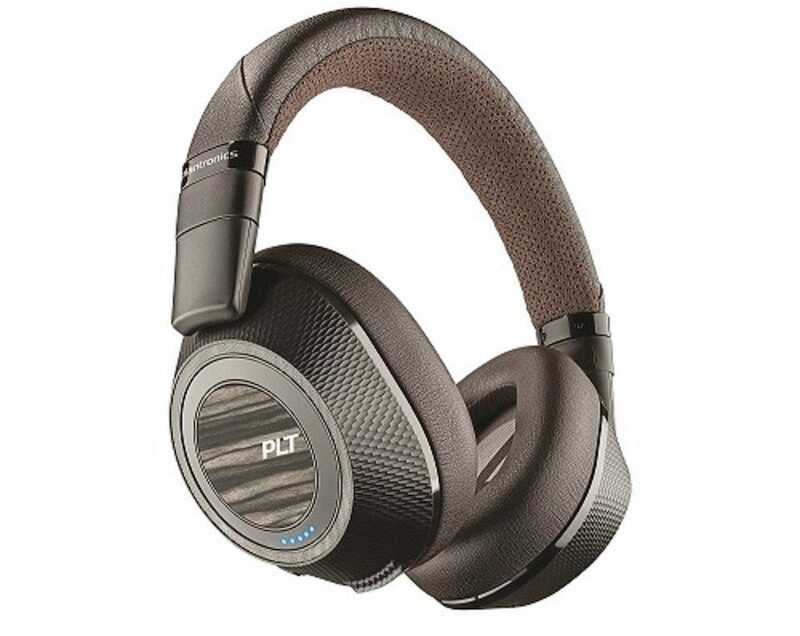 The Plantronics Wireless Noise Cancelling Backbeat Headphones are a pretty effective mid-range choice. The active noise cancelling can easily be switched on or off, depending on the situation. The headphones might not automatically adjust to your needs on the fly like some of the pricier options here, but they get the job done. 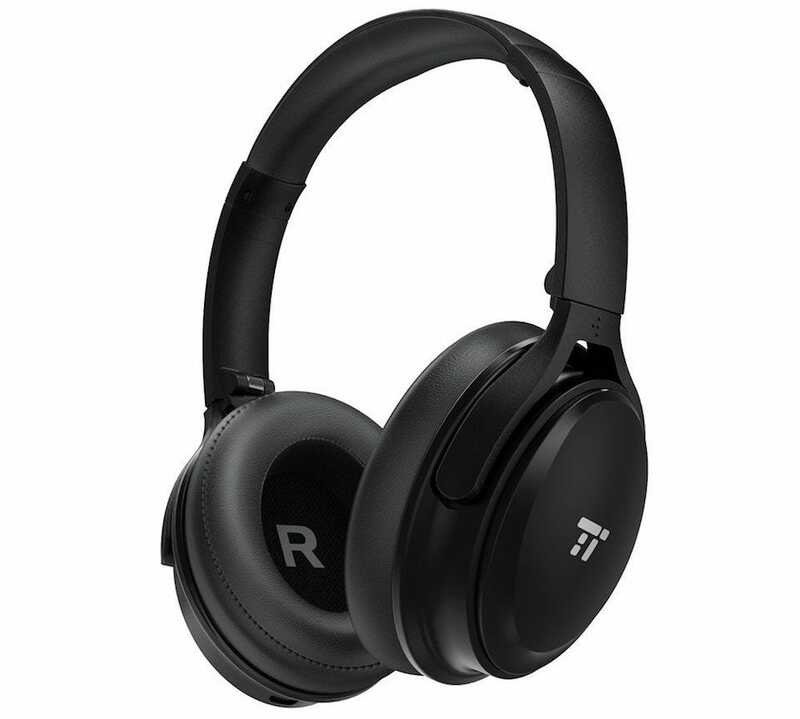 The TaoTronics Active Noise Cancelling Headphones are some of the cheapest out there, so they’re perfect if you want to see how you get on with the technology. 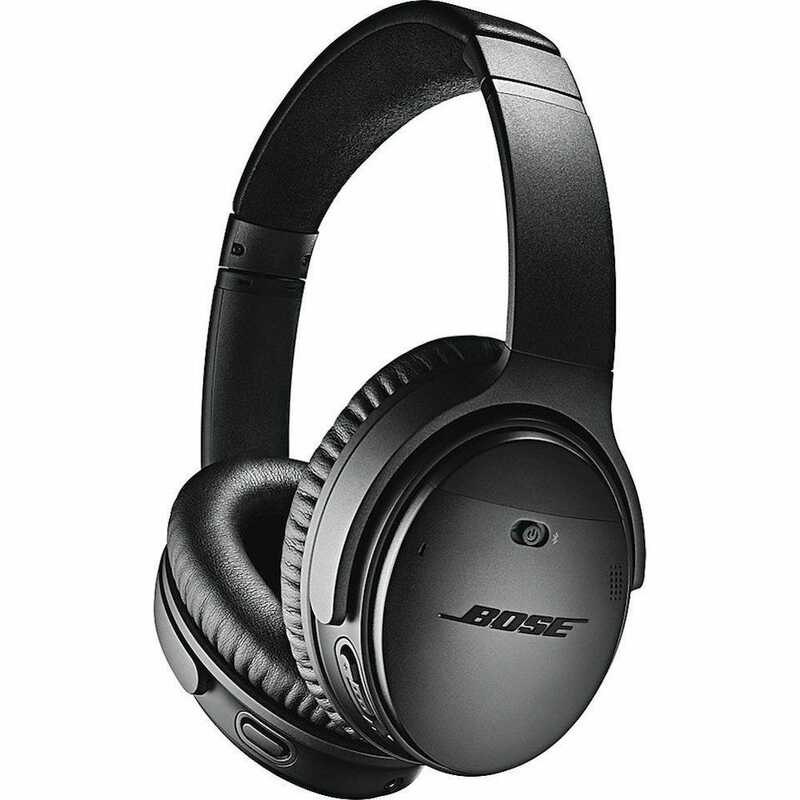 This is sold at $350, Bose is a well established name in the headphone and speakers field, but somehow surprising that they have got a great pair of noise-cancelling headphones on the market. The QuietComfort 35 are a premium set of cans, with plenty of options. 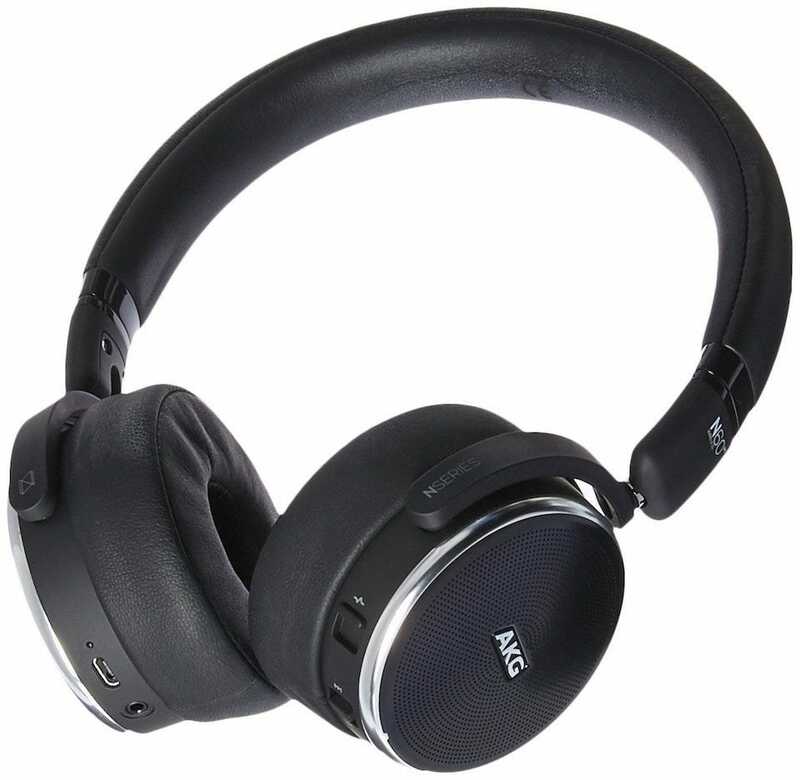 Crucially, you can adjust the level of noise cancellation to suit your environment. You need different settings depending on if you’re on a busy commuter train or just taking a quiet walk, after all. Music is played at a consistently appropriate level thanks to volume-optimized EQ. There’s also a dual-microphone system so you can enjoy clear phone calls, as well as control your phone and music via services like Siri. This is well known just because of its high-performance sound equipment. You’ll find their audio system in many cars like BMWs and Maseratis. The PX Active Noise Cancelling Wireless Headphones are their first foray into noise cancelling headphones and they’re pretty great. Their sound quality is second to none, with adaptive noise cancellation that knows when to kick in exactly when needed. Three environmental filters are available, encompassing Flight, City, and Office scenarios. 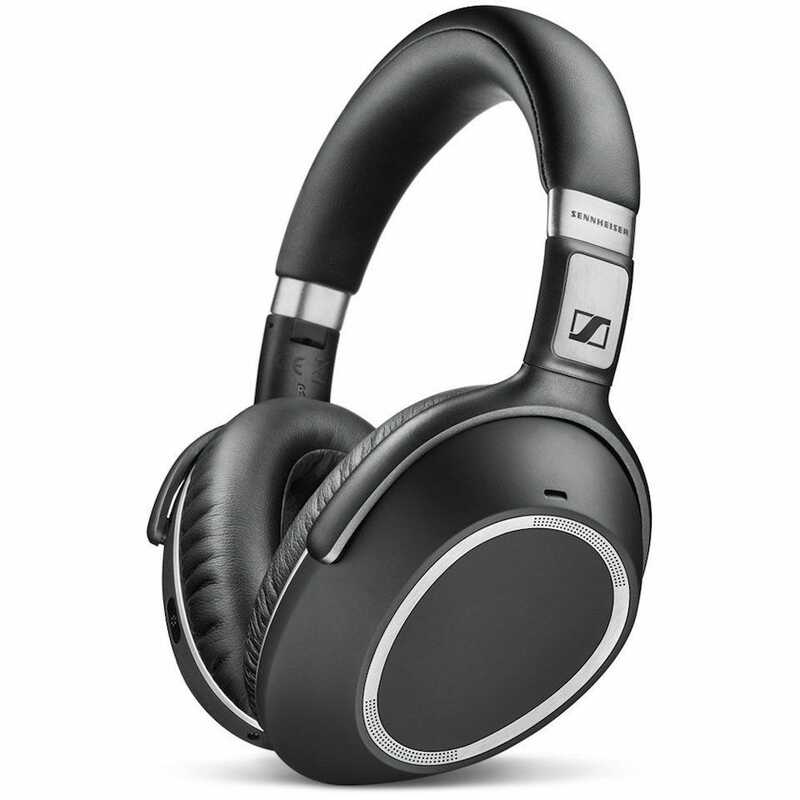 The Sennheiser PXC 550 Wireless Headphones offer superior sound quality and effective noise cancellation. Its NoiseGard technology makes sure that you don’t miss out on what you want to hear, just because someone nearby is talking loudly. Each step of the way, the noise cancellation system modifies itself according to your needs.